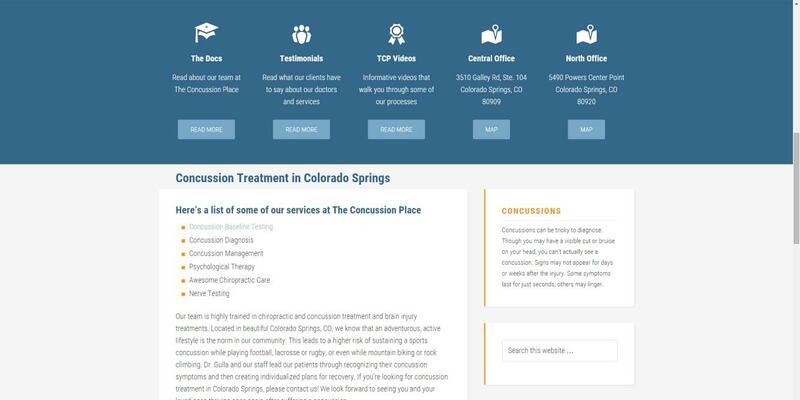 Dr. Brad Gulla, DC had a very successful chiropractic practice in Colorado Springs but was wanting to spend more time focusing on his passion of treating concussions. 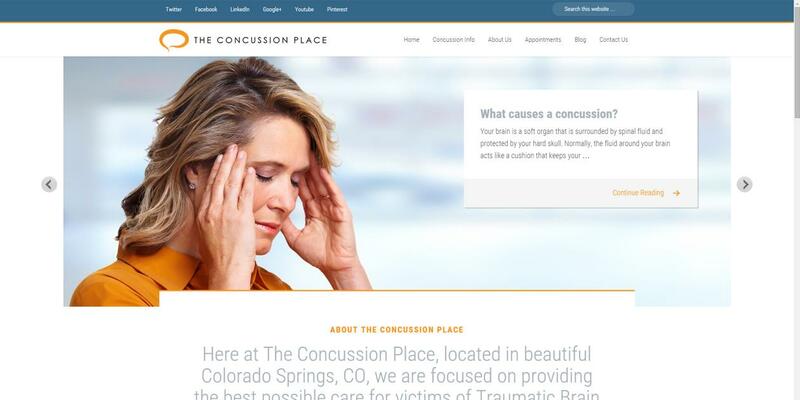 He met UZU Media at a networking meeting and hired us to build this new brand and TheConcussionPlace.com website for his new business. 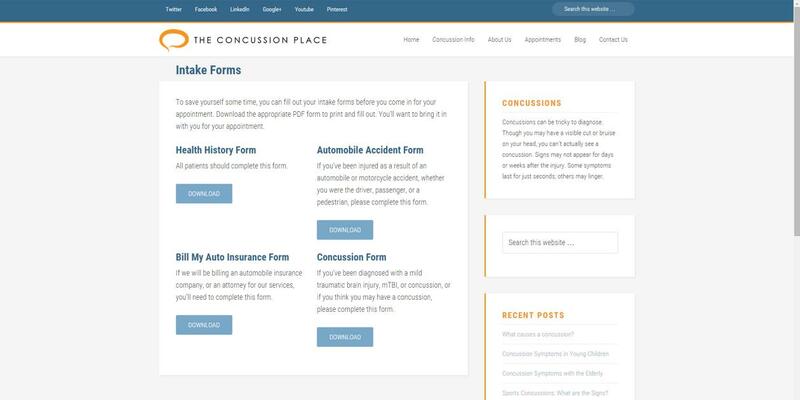 He started The Concussion Place as an addition to his current chiropractic practice and we put our heads together to come up with his logo, website, and social media strategy. Once his new site was up and running, we started an active SEO campaign for him that resulted in his website earning top spots on the search engines within a year. 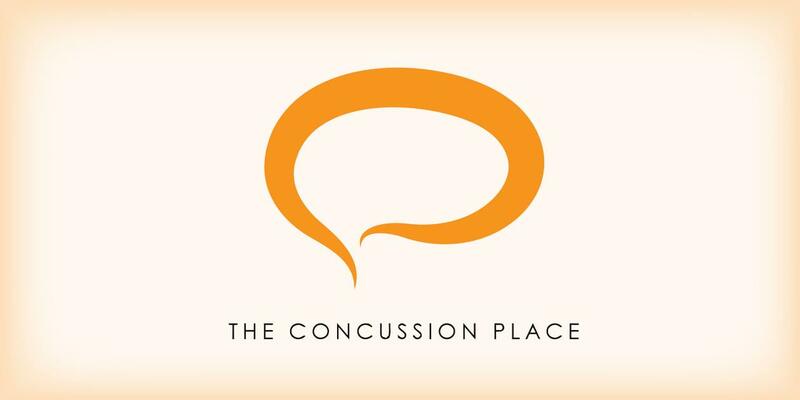 He started The Concussion Place as an addition to his current chiropractic practice and we put our heads together to come up with his logo, website, and social media strategy. Once his new site was up and running, we started an active SEO campaign for him that resulted in his website earning top spots on the search engines within a year, against some very large competitors in the area. 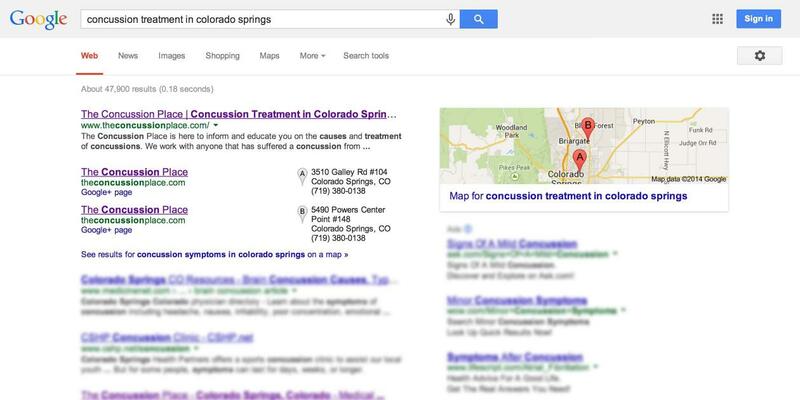 The Concussion Place and their web traffic is a successful result of an SEO campaign focused on Colorado Springs. 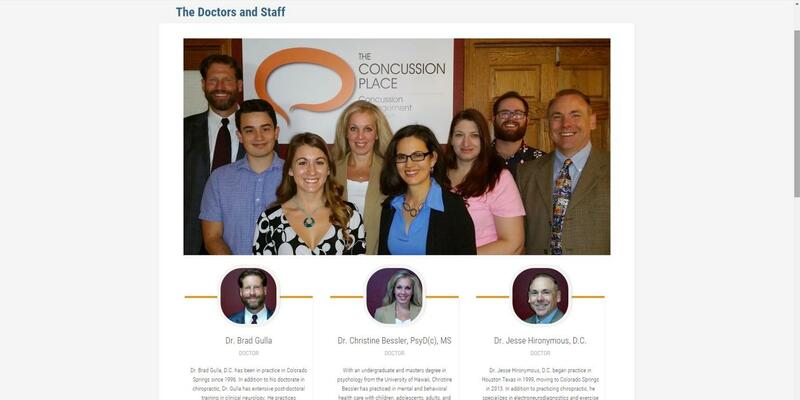 Dr. Gulla is recognized as one of the leading practitioners of Functional Neurology in his field, specializing in concussion treatment as well as brain health management.